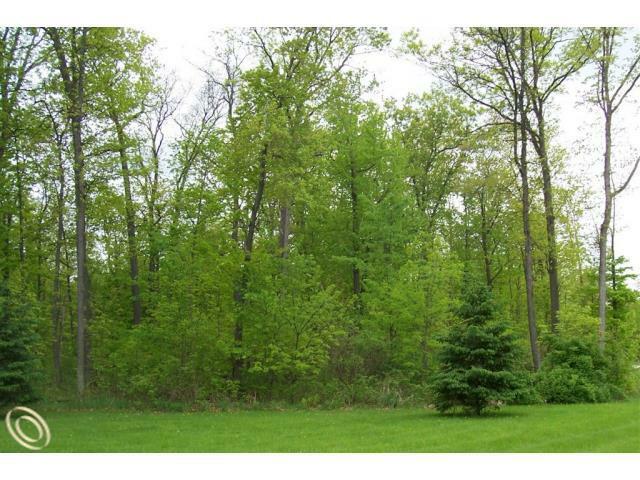 BEAUTIFUL, WOODED PARCEL IN AREA OF FINE HOMES AND ESTATES. GATED SUBDIVISION. LOT IS CLOSE TO LK NEPESSING. 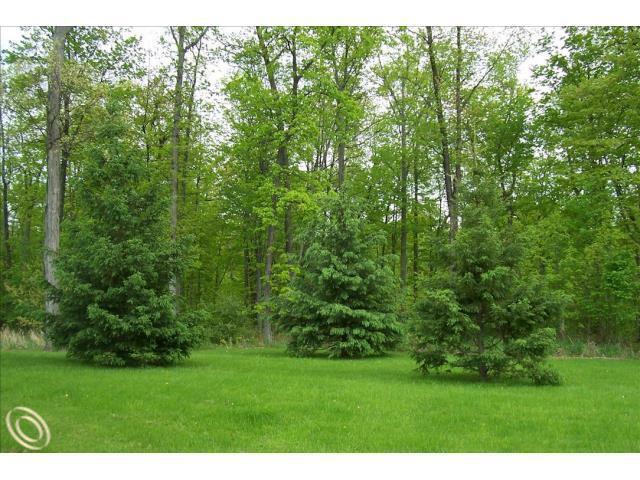 ALL LOTS HAVE ACREAGE. ABUNDANT WILDLIFE. PEACEFUL COUNTRY SETTING. 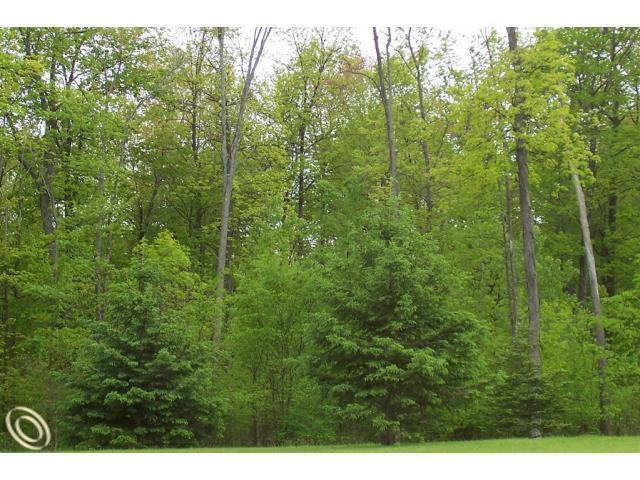 WINDING, PAVED, PRIVATE RD TAKES YOU BACK TO THE PROPERTY. UNDERGROUND UTILITIES. EXCELLENT BUILDING SITE. 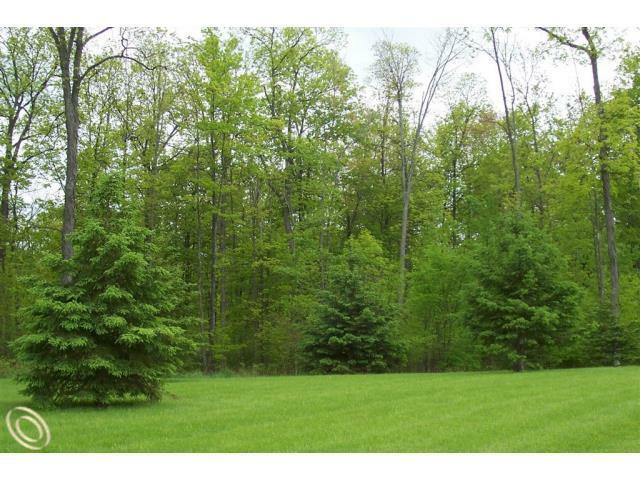 CALL FOR DEED RESTRICTIONS. AGENT RELATED.